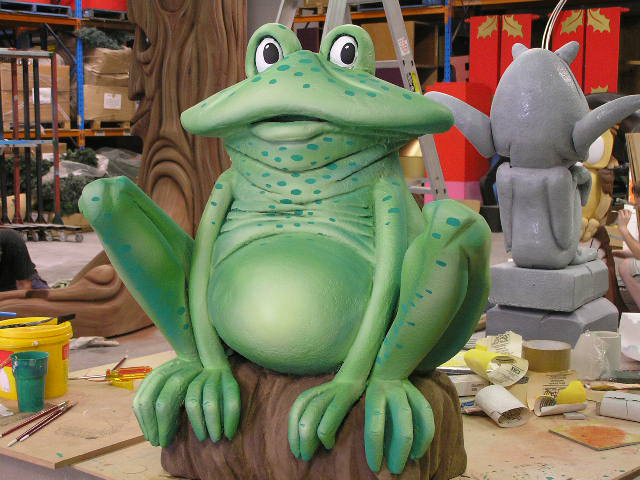 From concepts to castles, from fairy queens to frogs; exhibitions to events. This is the page for the ... other stuff. I enjoy the diversity of my experience. I think it is my strength. Working across multiple disciplines I have grown to see the commonality in my work ... and in design in general. I have learned that – visually - it is all about leading the eye. Beyond that, it about the pragmatic stuff: transforming it to a 3-D reality: on time and on budget.